We have unfortunate news for European fans looking to purchase the retail release of Final Fantasy X / X-2 HD Remaster on Switch. So far, the American Square Enix store does not reflect this same information – so it’s not clear if the game will be sold this way worldwide. We’ll report back when we hear more about its release situation. Regardless, this method of releasing half the bundle on a download code will definitely upset many Switch collectors. 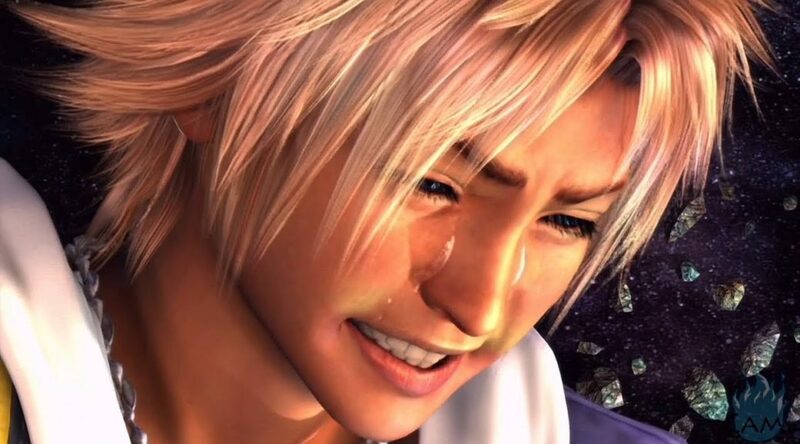 It means that European owners might lose access to Final Fantasy X-2 HD Remaster in the future, when the Switch eShop finally shuts down.